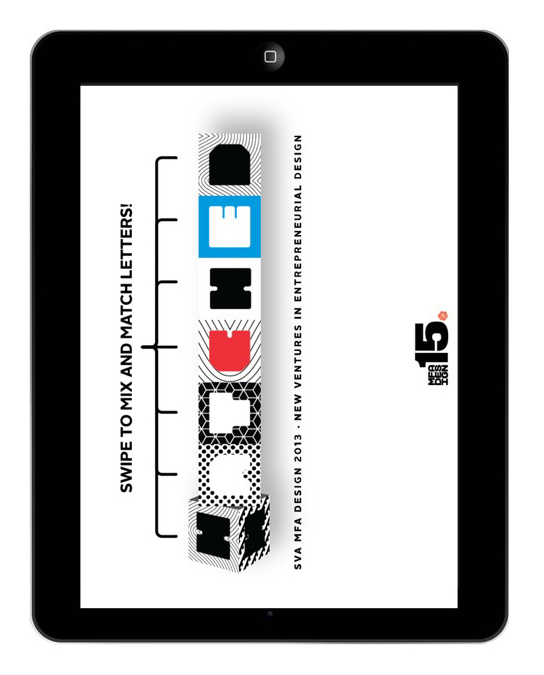 MFA Design is pleased to announce the release of Hatched 2013 for the iPad. 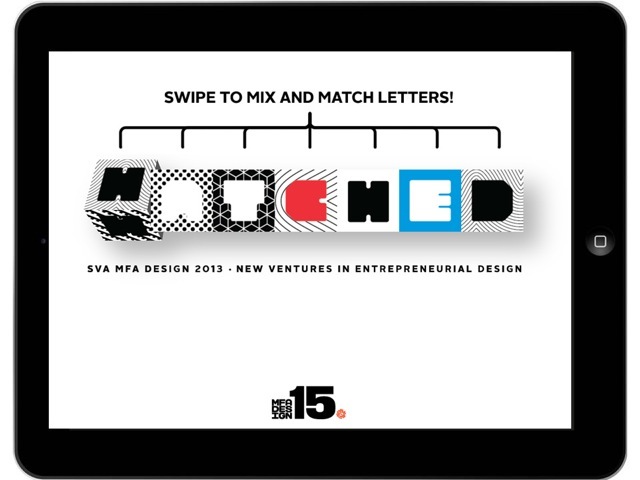 Designed by Thai Truong and Marcie Lawrence, Hatched 2013 is an interactive collection of 19 thesis products from our most recent graduates. 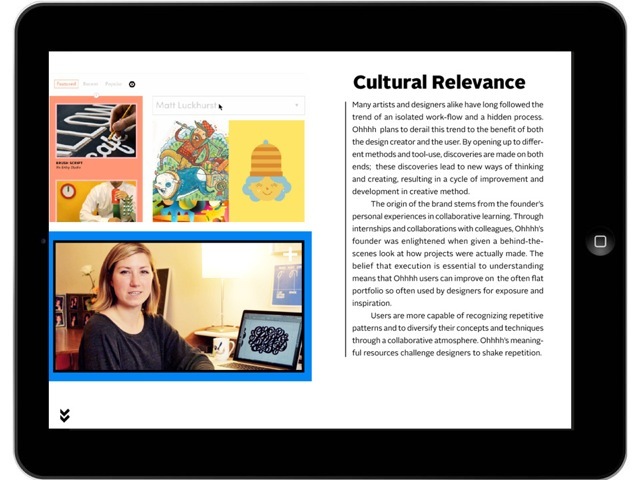 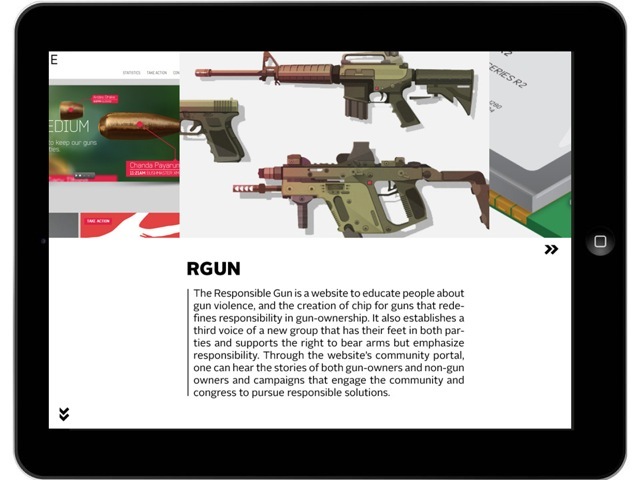 The app allows you to explore their entrepreneurial products and take a deep dive into their videos and websites created to support their theses. 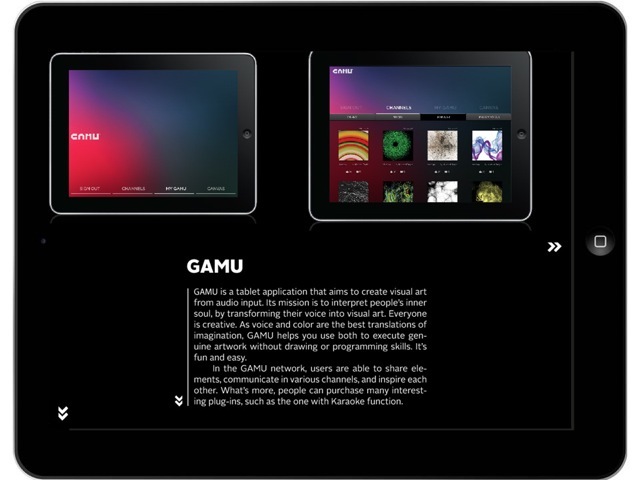 Developed by our Senior Systems Administrator, Ron Callahan, it is currently available for free on the iTunes app store.